With a cut-throat yet surgical flow, and a personality as distinct as his voice, Mac Lethal has a style all his own. Sure it fits in well with Strange (see “Angel Of Death” or “The Routine”), but Mac is unlike any other rapper out there….unless he is trying to sound like another rapper. In a recent video, the K.C. emcee tackles 27 different styles of rap in 7 and a half minutes! 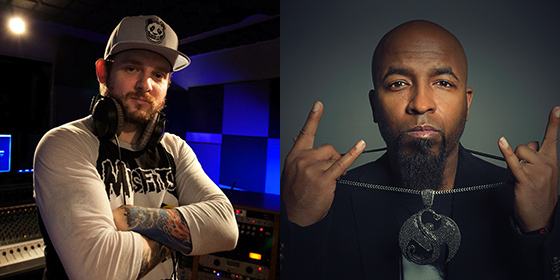 Strange fans will want to play close attention, not only because he pays homage to Tech with the “Midwest Chopper” style, but also because every single one of the beats is produced by Strange Music’s AMAZING producer, Seven! Normally, imitating another sound or style is a bad thing, but when you do 27 different styles in a 7 and a half minute video, it’s unlike anyone else! Oh and if you think Tech might be mad someone mimicking his style…think again. 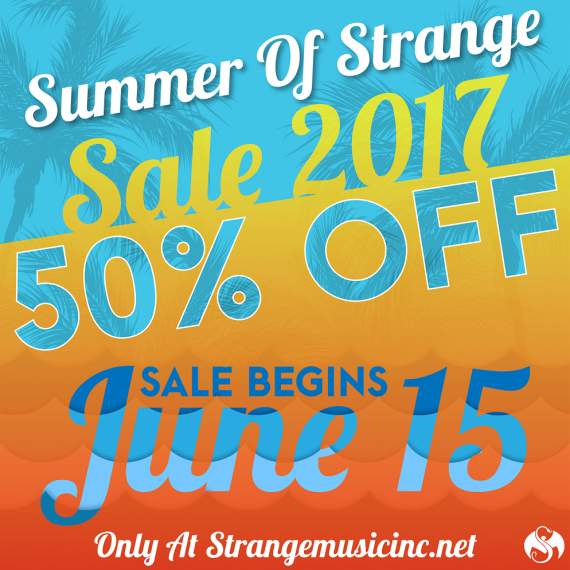 GET READY FOR THE SUMMER OF STRANGE SALE!